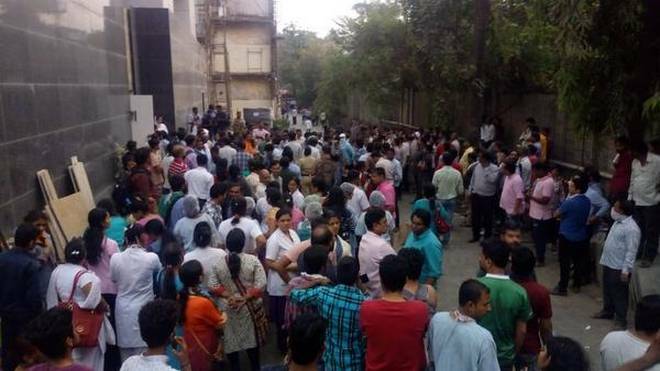 Five people were killed in a fire that broke out on Monday at a Mumbai hospital. The fire brigade got a call around 4 p.m. about the blaze at the government-run ESIC Kamgar Hospital at Marol in suburban Andheri, an official in the city civic body’s disaster management cell said. Eight fire tenders were rushed to the spot, he said, adding that efforts were on to douse the flames and evacuate the patients. Around 28 people have been moved to other hospitals. Previous articleWhat is Bitcoin? How to invest in the cryptocurrency, and is it legal in India?